Re-released as a Free to Play title. See Availability. 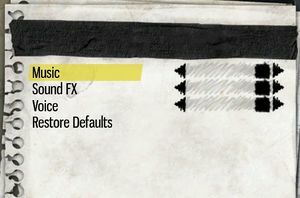 Original, paid version was abandoned at the release of Gotham City Impostors: Free To Play. Games for Windows - LIVE DRM. All product keys activate on Steam to unlock additional bonuses in the Free to Play version; see Migration to Steam. Delete or rename all files in <path-to-game>\Game\interface\videos\splash. 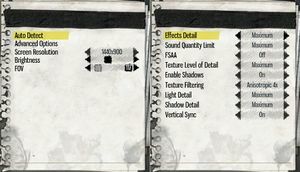 Basic and advanced video settings. 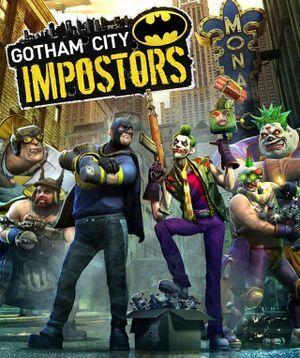 Right click on "Gotham City Impostors: Free To Play" in your Steam Library. In "General" tab, click "Set Launch Options..."
Non-Steam versions require a Microsoft account. ↑ File/folder structure within this directory reflects the path(s) listed for Windows and/or Steam game data (use Wine regedit to access Windows registry paths). Games with Steam Cloud support may store data in ~/.steam/steam/userdata/<user-id>/206210/ in addition to or instead of this directory. The app ID (206210) may differ in some cases. Treat backslashes as forward slashes. See the glossary page for details. This page was last edited on 28 November 2018, at 23:39.